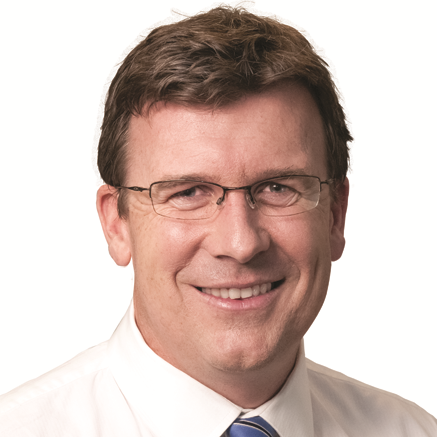 Alan Tudge was first elected to the federal seat of Aston in August 2010 and was appointed to the role of Parliamentary Secretary to the Prime Minister following the 2013 election. Prior to entering parliament, Alan spent most of his career in business, including several years with the Boston Consulting Group in Australia, Malaysia and New York, and running his own advisory business. He was also Senior Adviser to former Education Minister Brendan Nelson and Foreign Minister Alexander Downer. He also spent several years as the Deputy Director of Noel Pearson’s Cape York Institute where he oversaw the design of the welfare reform program, which is now being implemented and seen as a model for the rest of Australia. His experience with Cape York began in 2000 where he was the first corporate secondee into remote Indigenous Australia. Jawon which has now sent 1000 secondees from Australia’s leading companies. Alan has had a long term commitment to improving our education systems. As well as his work in parliament,Alan is a co-founder of Teach for Australia, a national non-profit which supports top graduates into disadvantaged schools. Alan and his family are activity involved in the local community, including as Chairman of the Knox Red Shield appeal, Patron of the Knox Cancer Council Relay for Life, involvement in his local church, local Lions and honorary Rotarian. He is a proud supporter and sponsor of numerous sporting clubs and other non-profits.